The 10 Day Transformation Gluten Free is a product especially for those with celiac disease or sensitivities to gluten. Promotes: transformation, detox, weight loss, re-set metabolism, cutting processed food addiction, clearer thinking, anti-aging, and general well being. Apothe-Cherry (470 ml) : rich in nutrients and sources such as Melatonin. Supports joints, metabolism, may reversing aging. 3x L.O.V.E. : total nutrition & superfoods. 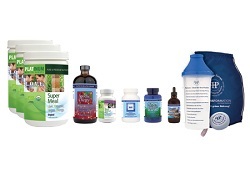 antioxidants, energy and immune support supplements. The ideal partner for your 10 day gluten free transformation. MAP (120 ct): amino pills. Aids the protein regulation in your body. Cracked Cell Chlorella (600 ct): is a superfood and natures richest source of chlorophyll. This may promote natural detoxification and may break down heavy metals in your body. It can also decrease plaque inside your arteries and regulate cholesterol. Ionic Elements (120 ml): aids rapid rehydration and are liquid minerals! potassium needs. It also helps with headaches and cramping muscles. which will help you detox and aids your body to get rid of some parasites. 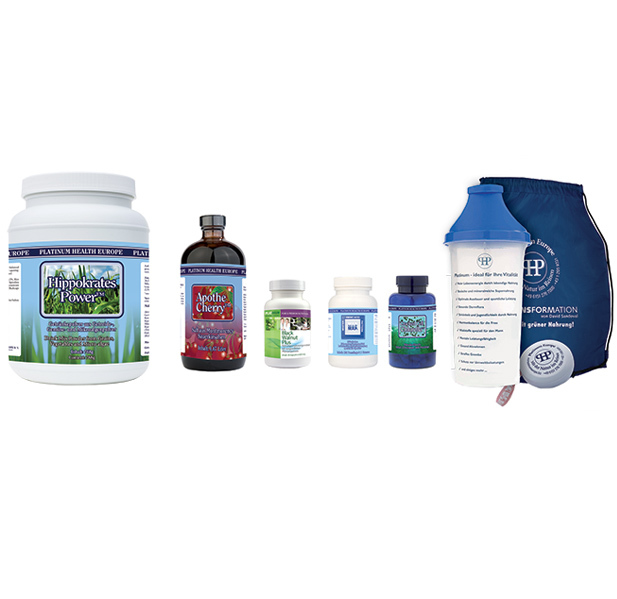 These products are completely gluten free, natural, organic, GMO free. Download the brochure for your 10 day gluten free transformation.